Editor’s Note: This story originally was published in the fall of 2015. Two-and-a-half years later would be winter/spring 2018. Don’t stray too far from the nearest sturdy doorframe—a study has shown there’s a 99.9 chance that a 5.0 earthquake or larger is headed our way within the next two and a half years, according to Andrea Donnellan, a seismologist at Jet Propulsion Laboratory. The numbers come from a study that Donnellan, along with a several of other scientists, has conducted of the Puente Hills and Whittier Faults (those are the fault lines responsible the 5.1 La Habra quake in March of last year). The impending quake could be much larger: there’s a 35% chance the earthquake could measure at least 6.0. 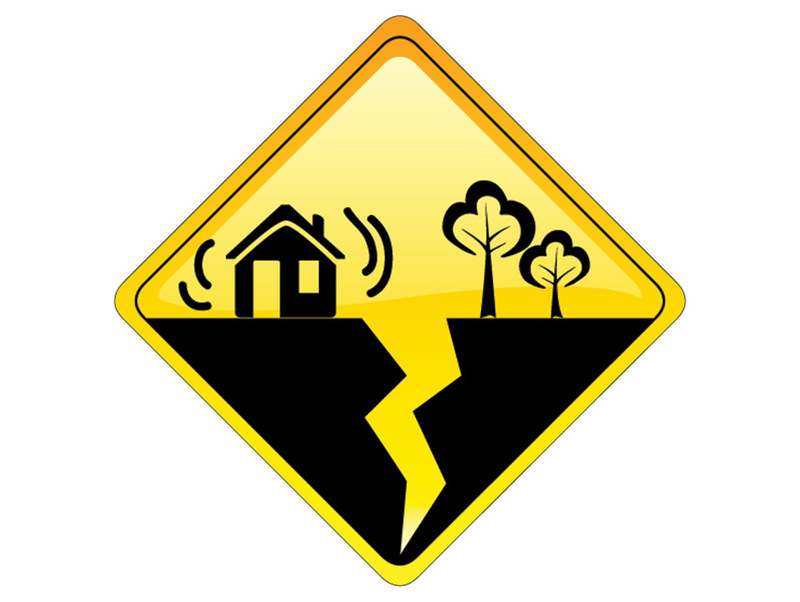 In case that news isn’t not enough to satisfy your sick craving for disheartening earthquake-related probabilities, an earlier forecast from the U.S. Geological Survey has indicated that the likelihood of an 8.0 earthquake occurring within the next 30 years is 7 percent. The USGS, though, is more hopeful about the chances of another La Habra earthquake than JPL; they suggested that the likelihood of such a disaster occurring in the next three years is only 85 percent. So yeah, still not that hopeful. When an earthquake does start to rumble, at least we’ll have a Lucy Jones bitmoji to accurately convey our feelings. These 13 Innovations Changed the World—and They All Originated in L.A.